YN Received "Exceptional" from John Hassall, Inc.! | YAMAGUCHI NUT co.ltd. YAMAGUCHI NUT co.ltd. 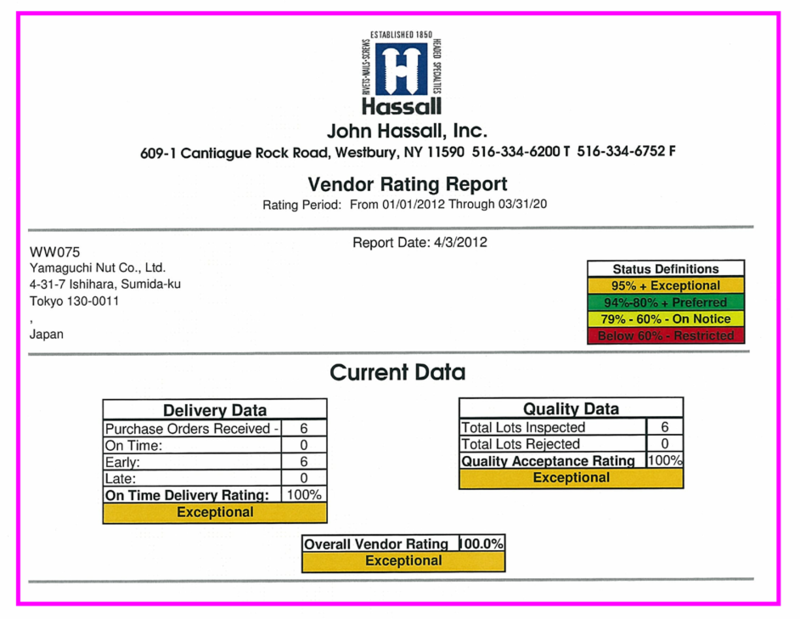 TOP　→　Information　→　YN Received "Exceptional" from John Hassall, Inc.!